If I Change My Pinterest URL, will the Old URL Redirect to the New One? 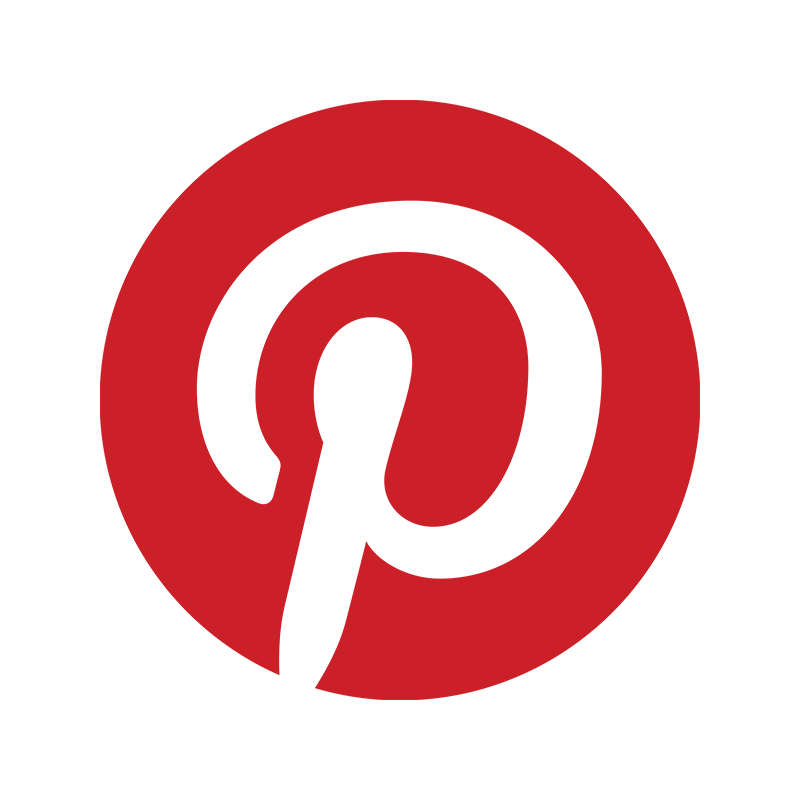 Home → Social Media → If I Change My Pinterest URL, will the Old URL Redirect to the New One? Yes. If you change the URL on your Pinterest account, people visiting the old URL will automatically be redirected to the new URL. This week I’ve been assisting a brand with a bit of a rebrand. The company name is changing, so all the social profiles and their website URL is changing also. It is good to see that Pinterest allows for easy URL changes and the old URL redirects right over to the new URL. I am not if the old URL remains on their server indefinitely or not, or if Pinterest just redirects the URL for a set time period such as 90 days or 365 days. To test this I simply took one of my inactive Pinterest pages and changed the URL, clicked save, and visited the old URL. The redirect worked perfectly. If you are considering changing your Pinterest URL you can now rest assured that your old URL will be properly redirected with no additional steps, at least as of September 2017. If you are rebranding and had any problems with any specific social profile please feel free to let us know in the comments section below. thanks for answering this question!